Painting can be a surprisingly powerful way to reform the vision and aesthetic of a room. 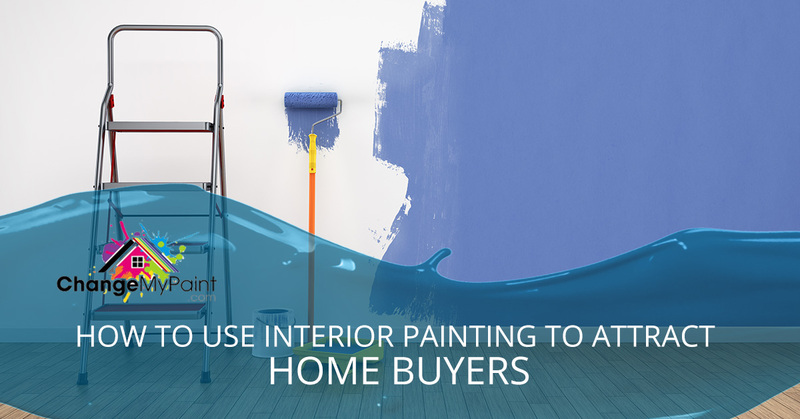 Plenty of real estate agents will tell you to get a house inspection and in the same breath recommend a fresh coat of interior paint. While it’s always easy to go with what you think other folks would like — which always ends up being something you’d like — or you can take some professional advice and target trends as precisely as Starbucks is able to capture their own target market. With so many ways to approach it, color offers endless possibilities on how you can update your rooms starting with the walls themselves. Some colors are barriers to sales, unfortunately. This is especially true for kitchens. The kitchen is generally where most homeowners imagine spending lots of time, as they probably spend plenty of time in their current kitchen. In the kitchen, some folks will urge you to play it safe with various versions of white. But white is impersonal and hardly what we’d call “trendy,” so we’ll try and steer you toward baby yellow. It catches the attention and since kitchens are often designed to be full of light it’ll appear bright and happy in the daytime and warm and cozy at night. It pairs well with safer, neutral tones for your decor, or you can accompany it with bright green or red chairs to offset the tones of the yellow. The next thing on must “must-haves” is a nice master bedroom, preferably with a walk-in closet and as many bells and whistles as possible. The also includes the coloring. It should be relaxing and soothing. Thus, we recommend a beautiful, powdery blue shade in a matte finish to play off the natural light and highlight the southern charm of the area. The more natural light appears to be entering the room, the happier your potential buyers will be. If you’re only considering an accent wall, we suggest a rose gold hue or even a silvery grey hue draw the eye to points of architectural interest without turning the buyer off entirely. While it might not be the best idea to put cocoa shades in your living room if you followed our advice with the pretty baby yellow in the kitchen, we recommend it for other folks. Nothing is as chic as white subway tile bleeding easily into the rough contrast of a warm shade of beige or bold brown like old cowboy leather. Rich, coffee tones (with cream or without) make for immediate warmth that is especially attractive in a country styled home. If you did go with our yellow suggestion, there’s no reason not to follow through with a warm living room. A lovely greige color will lighten things up a touch, but gothic Victorian furniture that harkens back to antebellum styles will hardly go amiss. 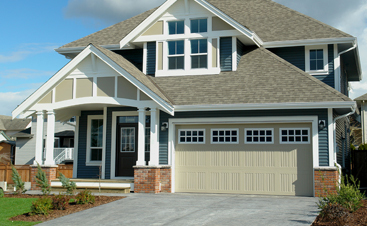 When you’re ready for an update for your home or if you’re getting ready to sell, reach out to us. 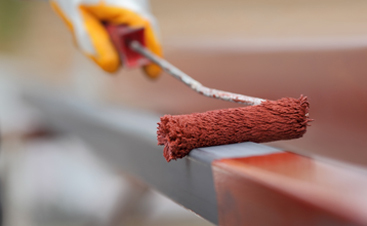 Sometimes a new coat of paint is all you need to convince that skeptical buyer that they need to make an offer. Quality painting contractors were never so accessible before. Reach out to us now.